Spending hours googling about virotherapy for melanoma without a clue as to how you will benefit from it? Wondering if you can be qualified as a candidate for virotherapy? Looking for the Rigvir® cost estimates to treat melanoma, its survival rates, and availability? If so, you are on the right page. Let’s dot your i’s and cross your t’s to help you make an informed decision about treating your melanoma with Rigvir®. The 3-year survival rate for melanoma patients treated with surgery only was 46-58%, while patients that were also treated with Rigvir® had a 3-year survival rate of 57-84% and a 5-year survival rate of 44-66%. An oncolytic, nonpathogenic ECHO-7 virus adapted for melanoma that has not been genetically modified (Rigvir®) is approved and registered for virotherapy, an active and specific immunotherapy, in Latvia since 2004… These results indicate that the patients treated with Rigvir® had a 4.39–6.57-fold lower mortality than those under observation… In conclusion, Rigvir® significantly prolongs survival in early-stage melanoma patients without any side effect. 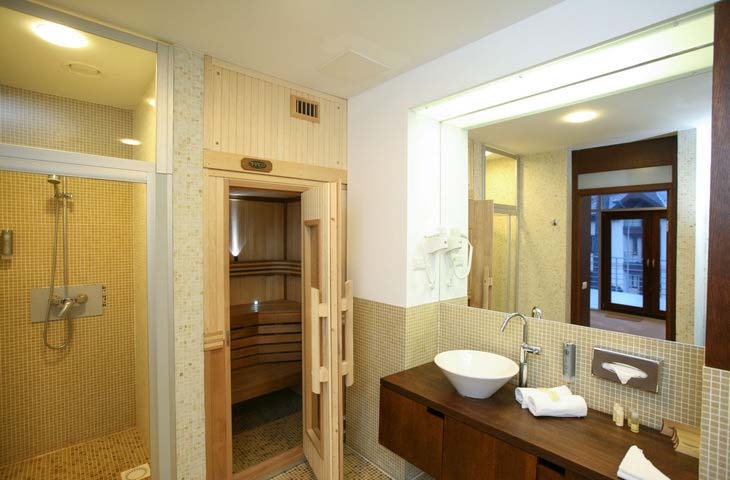 How does virotherapy for melanoma patients look like? Because Rigvir® has been discovered and registered in Latvia, this is what makes most melanoma patients seek treatment near the Baltic Sea. 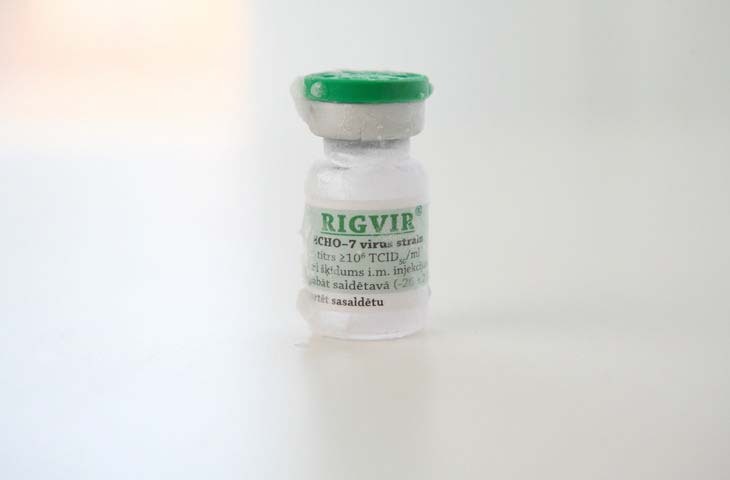 The medical team representing Rigvir in Latvia has developed a complex virotherapy package for a number of diagnoses including melanoma. How much does Rigvir® cost for melanoma patients? Talking about the financial side of Rigvir virotherapy for melanoma can feel like a very personal topic. And yet, it’s one of the first questions you ask Doctor Google while searching for the Rigvir® therapy cost. So, here’s what you need to know. What else do I need to know before I fill in the form on the right? 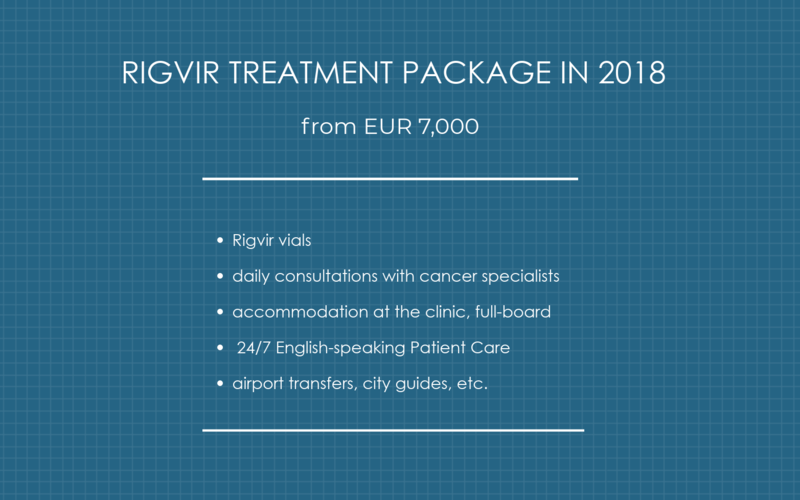 If you would like to know if you or someone close to your can benefit from Rigvir therapy and how much it costs, click the button below.